1.) From the top menu, click Settings>Document Templates. 2.) 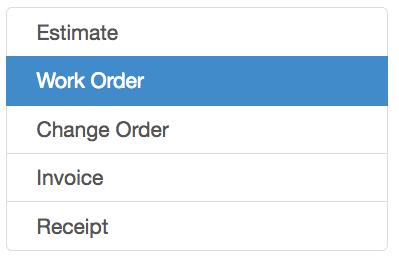 On the right side of the screen click Work Order. 3.) 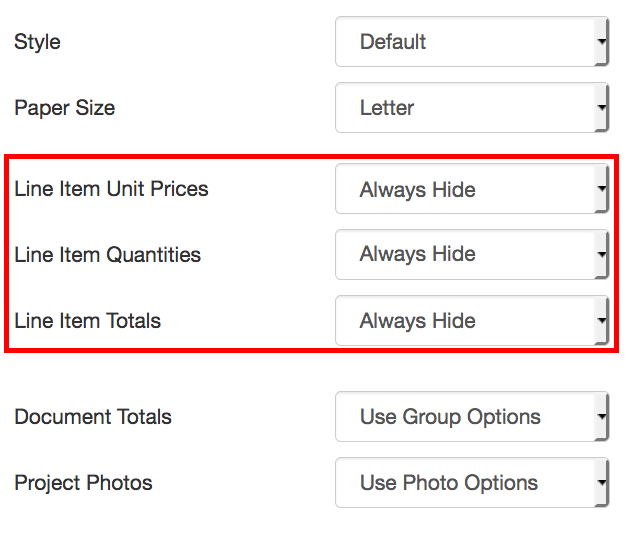 Set the Line Item Unit Prices, Line Item Totals and Document Totals to HIDE. 4.) Click the blue Save button when finished (located next to Refresh under the Preview window) .